New home is every couple’s dream. New home is the place where they can spend more time together freely unlike when they are with their parents. Having a new home also requires time and effort to make it looks like your dream home motif – from ceiling to floor to window treatments up to its decorations and furniture. 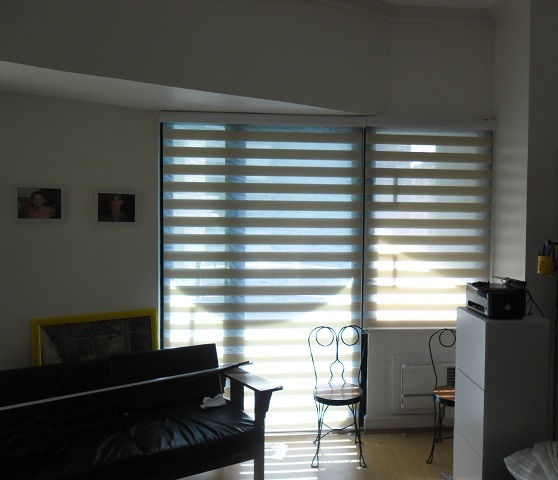 Our client from Roxas Boulevard, Metro Manila opted for Combi Blinds from DS Windows and Walls as a window treatment for their new home. Our client is very excited to decorate their new home and make everything beautiful on it where they can invite a bundle of friends that will surely appreciate their new home design and decorations. In choosing interior materials for a new home, we have to be sure that all are child-safe materials, like window blinds. Combi Blinds for new home windows are very attractive and warm to look at and a child-safe blinds. It will surely suit to any of your existing home décor at the same time can give a relaxing and bright feeling to homeowners. 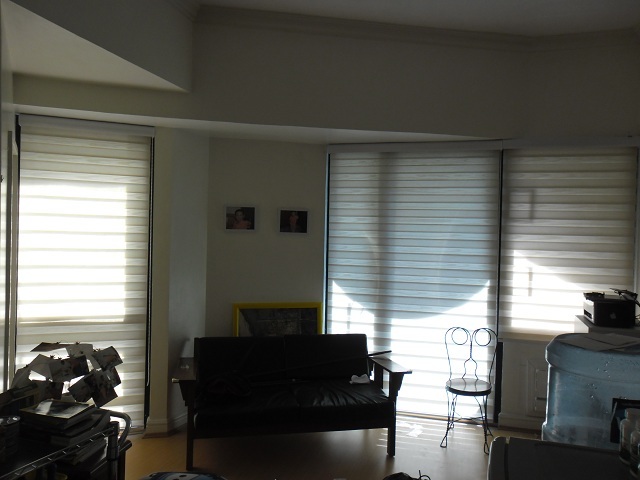 If you are a newly couple and planning to go for window blinds rather than curtain as a window treatment, visit DS Windows and Walls and we offer various window blinds, carpets, vinyl wallpapers and folding doors. We are located at 2nd level Pacific Mall, Lucena City, 3rd level Robinsons Metro East, Pasig City and 4th level Waltermart, Makati City. You may also call us at (02) 893-1373 / (02) 403-3262 / 0916-311-3909 or email us at inquiry@dswindows.com.